Embeds & Niche Relevant Backlinks. Suitable for ranking videos in any niche! If it makes sense to you to use High Authority PBN's, get Embeds and Niche Relevant Backlinks and Traffic for your Video then order this gig. Step 1) I embed your Video with a link back to your Channel or Playlist on PBN's designed specifically for Youtube Videos. 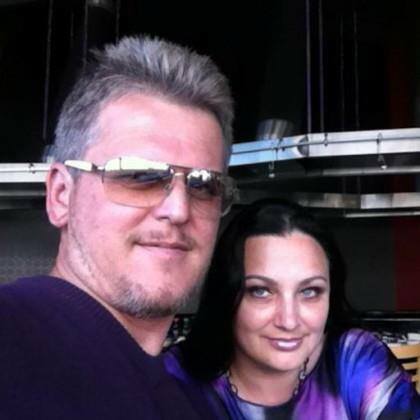 These PBN’s are made up of high quality, aged domains, that are socially connected and backlinked, and have a large geographical spread for IP diversity. The total number of embeds you will receive will be 20 times the number of domains due to the IFTTT network syndication that is surrounding each PBN. These PBN's are not typical PBN's. The don't link out to external sites and only link back to Google & Youtube making them very safe for your Video. Note - If you have a foreign language Video then you must temporarily change the the Title and Description to English while I do the submissions to the PBN's. Step 2) I take screenshots of the metrics shown by Majestic for that Video giving you a before and after screenshot so you can see that the work was done and that Trust Flow and Citation Flow has been applied to your Video & Channel. Step 3) I then create 60 new Tier 1 links using High PR Blogs themed for your niche. When I do this I am using the keywords you provide and each one becomes the anchor text linking out to your video. In others 60 Tier 1 each with one link with a relevant anchor text linking out to your Video. This is 100% commercial anchors. If you want more generic anchors then please specify in the Gig notes. Note - It is your responsibility to provide a correctly optimized video and the correct keywords. I can only work with what I am given. Step 4) I then send 1000 High Rentention Slow Views, 50 shares and 10 Likes to your Video. Step 5) Now I take those 60 Tier 1 links and backlink them with High Page Authority and High Domain Authority Blogs from mutiple subniche categories using a tiered linking structure. 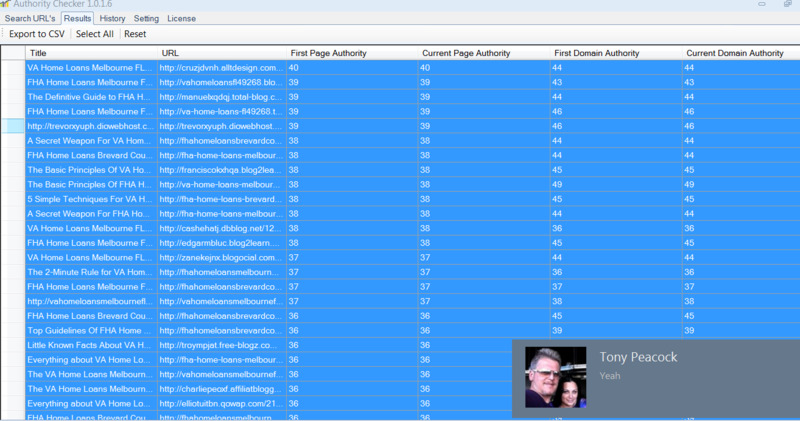 Here is just a smal example of the Page Authority and Domain Authority. Step 6) I am again embedding your Youtube Video or Playlist or several of your other Videos, what ever you give me that can be embedded and spinning keywords into the iframe. Step 7) I then add everything into a google drive folder and send you a link. You will see screenshots of the before and after metrics of your Video from the PBN embeds, the Tier 1 that was created and the Tier 2, 3 & 4 Niche Relevant Blogs that are linking to the Tier 1. These Blogs are already aged with many posts and get traffic. Summary - What you're getting are powerful embeds on PBN's that have TF, CF & DA. Then you are getting embeds on (and niche relevant backlinks from) Blogs themed to your niche. The links are tiered and there are social shares, likes & views. You are given various reports to prove the work has been done. 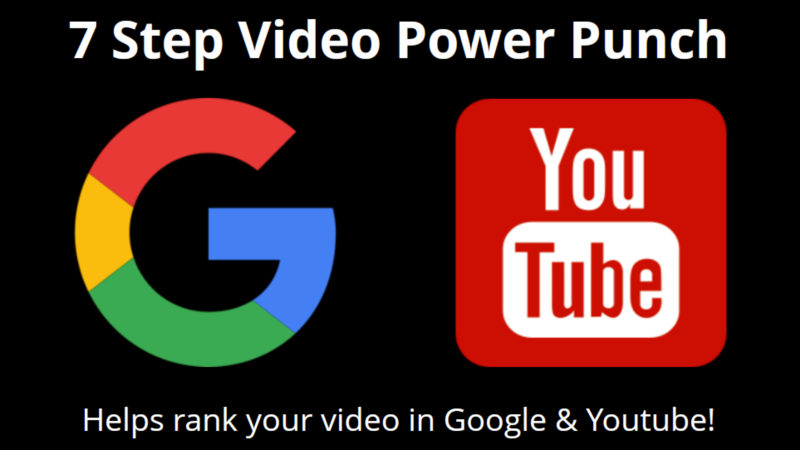 With this kind of power you have a very good chance of ranking your videos in a safe and yet powerful manner that Google & Youtube loves. Below are the different options for the 7 Step Video Power Punch. Once you Click to Order you will be taken to the order form. Once I have recieved that I will send you a payment link. - 50 PBN Video Embeds. - 100 PBN Video Embeds. - 200 PBN Video Embeds. - While I am doing all the Backlinks and Embeds I am also going to send traffic to your Video (50 a day) over ther 10-15 day period. Keywords you provide will be typed into Youtube and/or Google. Your Video will be looked for and clicked on and then watched. Then your video will be re-watched so as to send very good engagement signals to Youtube & Google. Note - You must supply ONLY keywords that your video can already be found for in both Youtube & Google. 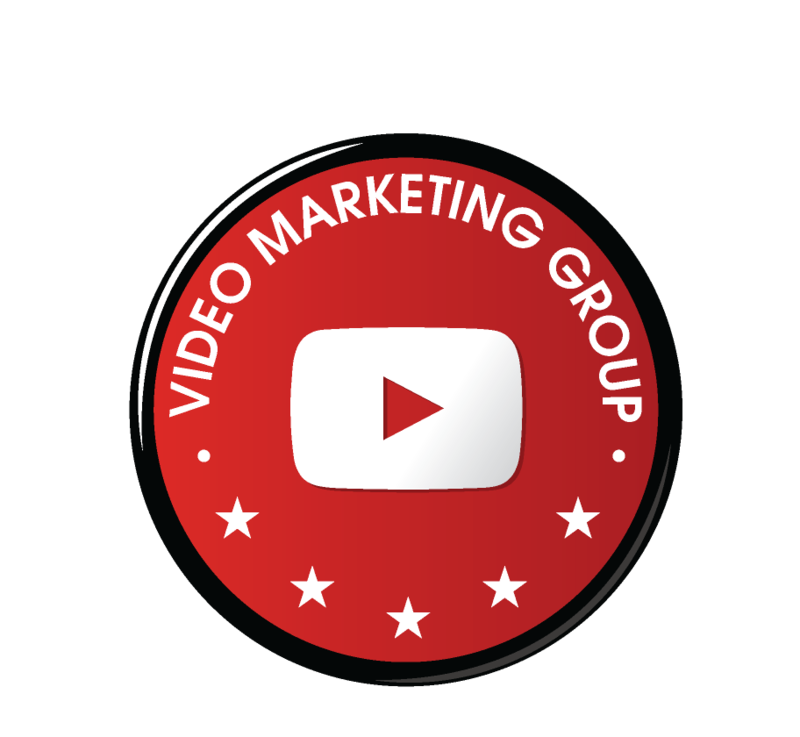 DON'T supply keywords that your Video does not show up for already in Google & Youtube. If you only care about ranking in Youtube then the same applies. When Youtube & Google sees that your Video is being clicked on above all others. When Youtube & Google sees Blogs talking about your Video as well as sharing, liking and embedding it. When Youtube & Google sees your Video is being watched and then being re-watched. What do you think Youtube & Google are going to do to your Video? What do you think might happen to your Video rankings?